One of my favorite places I have visited is Scotland. Not a moment went by history wasn't staring at me in the face. It started many adventures in art from there on and I haven't stopped since. 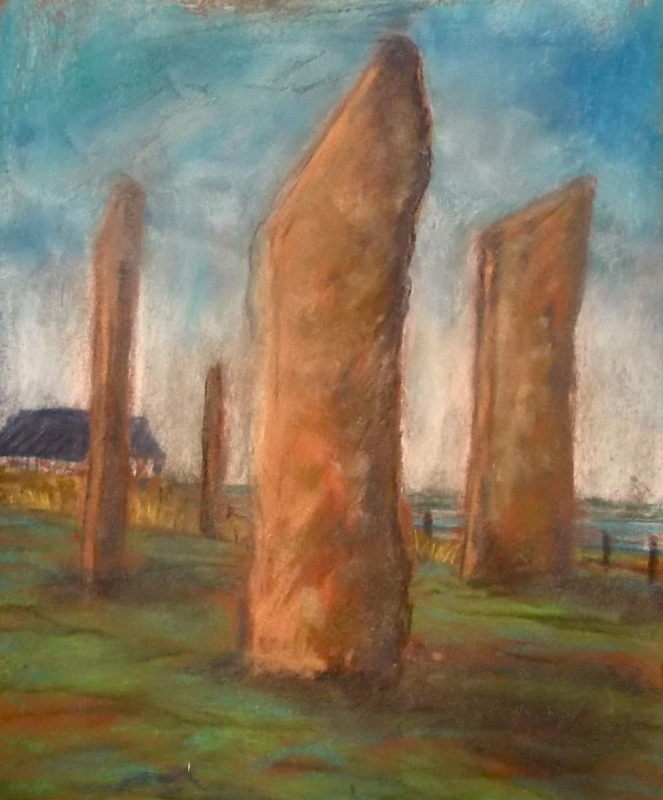 These stones were located on Orkney, a island to the far north of the UK where I took a three day survival class learning the ancient ways.